Jenny Shepherd is a freelance writer, secretary of 999 Call for the NHS and a core member of the 999 Call for the NHS #Justice4NHS team. NHS plans due to take effect next spring could make general healthcare as difficult to access as mental healthcare already is – and lock future governments into long contracts with private firms, warn campaigners. 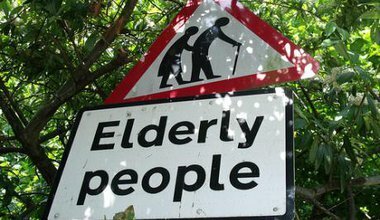 Will 'care in the community' leave the elderly wandering in the streets? Wishful thinking on 'care into the community' is damned by another expert report - but why are most politicians so quiet about hospital bed closures? Plans to ‘create a local market’ in health and social care, including personal budgets, threaten to undermine our collective rights and our systems based on social solidarity. 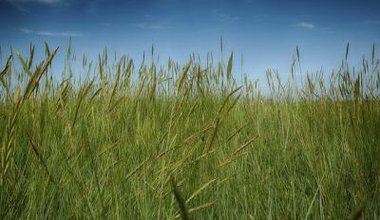 The final part in our View from the Grassroots series. 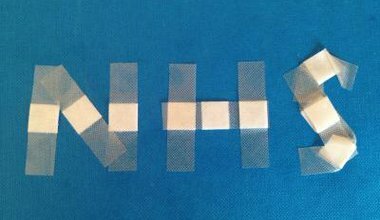 Will volunteers become the sticking plaster holding the NHS together? On top of NHS cuts, the government is squandering cash and morale on ill thought through 'integration' plans. Will volunteers and gadgetry fill the gaps as experienced staff walk away in despair? Part 3 of our 'View from the Grassroots'. Saving NHS money - or a bonanza for Big Pharma and Big Tech? Are big NHS changes in England including local closures and more ‘care at home’ driven by the need to save money - or something else? The second of our View from the Grassroots series. Are plans to move the NHS 'into the community', a wolf in sheep's clothing? Plans to close swathes of Yorkshire hospital services will 'improve care', say local NHS bosses. Campaigners are unconvinced. In the first of a four-part series Jenny Shepherd asks who - and what - is really behind similar claims being made across the country.